Betty Lou Peterson Perry, age 75, of Somerset formerly of Clinton, Michigan, passed from this life on Monday, November 27, 2017 at her residence surrounded by her beloved family and friends. She was born on July 27, 1942 in Erwin, Tennessee, daughter of the late Alfred Peterson and Margaret Tinker Peterson. She was a licensed Beautician by profession and was employed at Edwards Brothers Manufacturing in Ann Arbor, Michigan for a number of years. Betty was of the Methodist Faith and a member of the Port Clinton Methodist Church where she and her husband; James Matthew Perry were united in marriage on June 29, 1963. Together they enjoyed over 54 years of life, love and laughter. 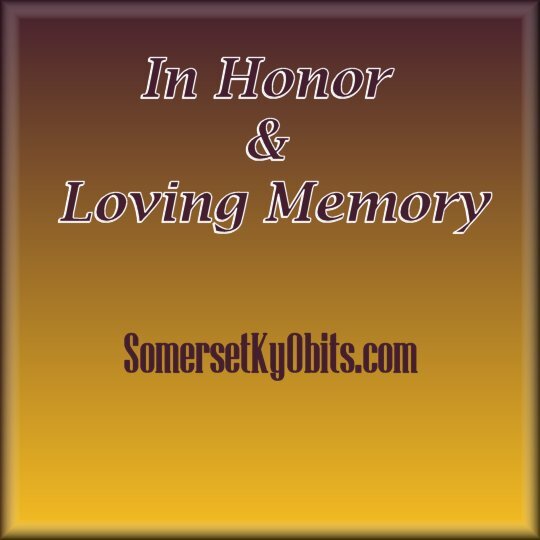 She enjoyed outdoor activities such as snow skiing, snowmobiling, camping, and was an outdoor enthusiastic. Betty lived her life to its fullest, enjoying the journey with her husband and family and their pet dog; “Pumpkin”. Betty and James was glad to have traveled the country visiting 42 of the 50 states. Betty was a jovial person and always enjoyed spending time with her family and friends. She will be sorely missed by those who knew and loved her. She leaves behind to cherish her precious memories her beloved Husband; James Matthew Perry and a loving daughter; Mitzi (David) Olerta of Springfield, Virginia, two grandchildren; Michael and Stephen Olerta, a brother; Dwight (Linda) Peterson of Port Clinton, Ohio and a sister; Judy (Cronon) Byrd of Raleigh, North Carolina along with a host of nieces, nephews and other relatives and friends. Her Brother; Dwayne Peterson, preceded her in death. Southern Oaks Funeral Home is entrusted with the arrangements for Mrs. Betty Lou Peterson Perry.